Join us as we build locally.com, the first-of-its-kind online destination for local shopping. As a partner brand, your products will be supported and discoverable by shoppers in any city in which a store is broadcasting your products. And your dedicated brand channel is the newest tool in your marketing arsenal. 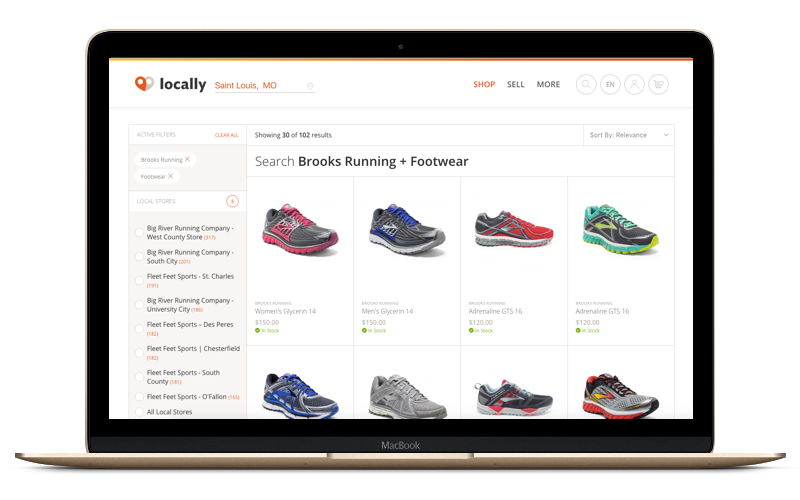 Your own dedicated brand page makes it easy for shoppers to find you, learn more about your brand, and browse nearby in-stock products. 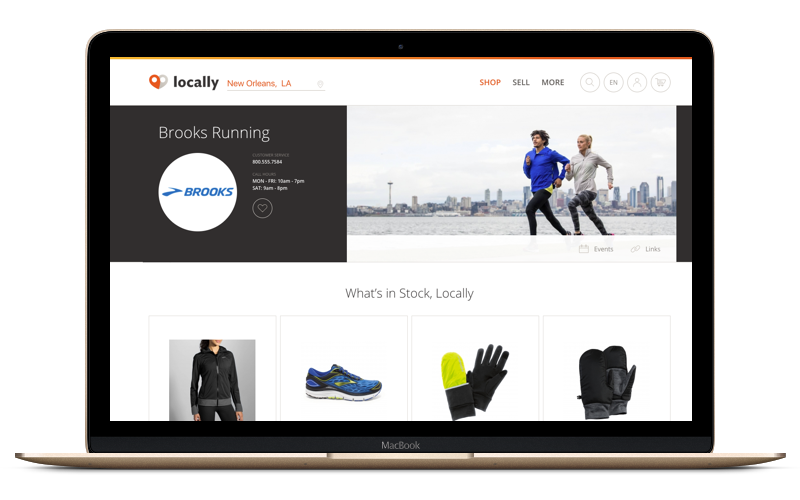 With your product catalog fully supported on Locally, any of your retailers sharing inventory will be able to broadcast their in-stock selection to shoppers on your brand page, city pages, and your retailer's own Locally subdomain.